For questions about nutrition and Equilin products, please send an email to info@equilin.eu or contact customer service. 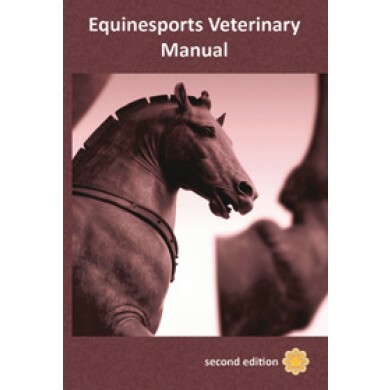 The Equinesports Veterinary Manual is an initiative of Lotlorièn and is a recognized worldwide reference book on drugs in horses in relation to the various doping rules, and the scientific evidence. 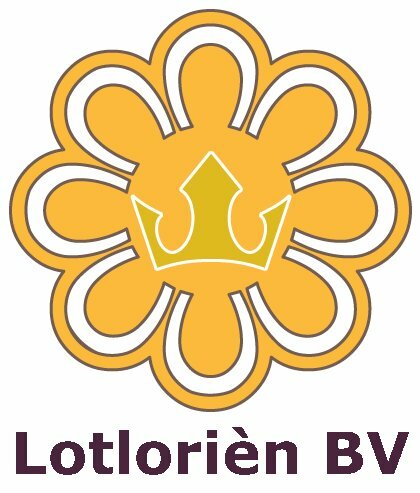 Political lobbying around it and not allow certain medications and thresholds is more about human interest and not to the horse that. By the desire to make the interest in nutrition has emerged something more practical for the horse. In this area is still much to be gained when it comes to horse welfare.